Expensive agricultural machinery should be regularly maintained, to combat the harsh natural environments that cause continual operational wear & tear. 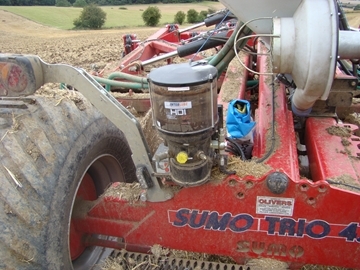 So smart operators know it is wise to protect their expensive farming investments with well proven lubrication systems. Please send me more information on AGRICULTURAL LUBRICATION SYSTEMS BY INTERLUBE.